WELCOME HOME!! 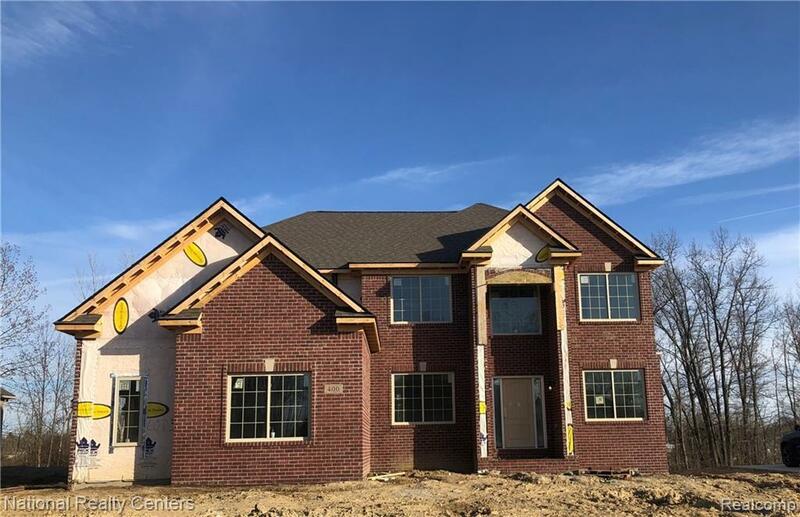 GORGEOUS NEW CONSTRUCTION, OPEN FLOOR PLAN 4 BEDROOMS, 2 1/2 BATH COLONIAL ON A 1/4 WOODED LOT IN THE BLUFFS OF WATERSTONE! LOCATED HIGH ABOVE THE BOULDER POINTE GOLF COURSE! CLEARVIEW HOME IS PUTTING THE FINISHING TOUCHES ON THIS HOME OCCUPANCY JUNE! 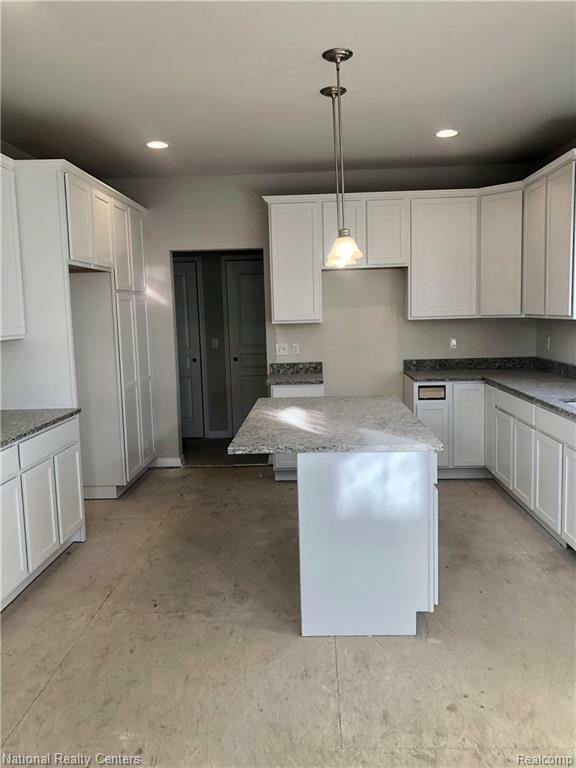 THE DESIGNER KITCHEN HAS 42" WHITE CABINETS, LARGE ISLAND, GRANITE, PANTRY, RECESSED LIGHTS, 9' CEILINGS, NOOK, OPEN TO THE GREAT ROOM W/FLOOR TO CEILING ANDERSON WINDOWS AND CUSTOM STONE FIREPLACE. 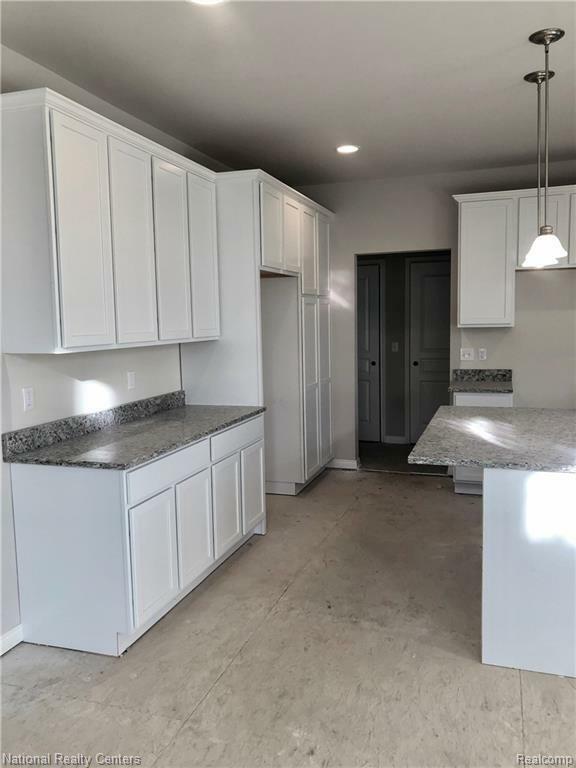 THE DINING ROOM AND LIVING ROOM HAVE BEAUTIFUL COLUMN DETAILS, THE MASTER ENSUITE INCLUDES 2 WIC'S, SOAKING TUB, WALK IN SHOWER WITH CUSTOM TILE, DOUBLE VANITIES AND GRANITE. THE 8'6" DAYLIGHT BASEMENT WILL BE 80% COMPLETE AND INCLUDE THE 3 PIECE ROUGH PLUMB FOR FUTURE BATHROOM. PLUS THE BASEMENT HAS A 15 YEAR WATERPROOF WARRANTY! THIS HIGH EFFICIENCY HOME INCLUDES A 96% EFFICIENCY FURNACE, AIR CONDITIONING AND HUMIDIFIER. 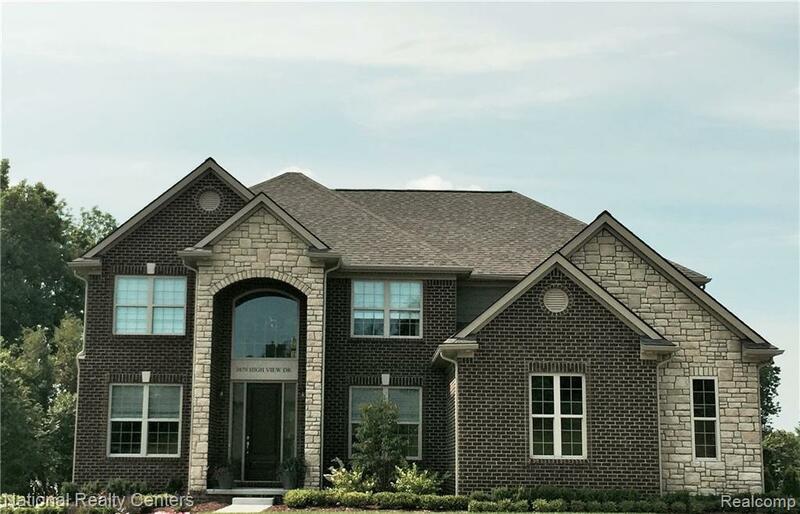 THIS COMMUNITY IS HOME TO BOULDER POINTE GOLF COURSE, 15 LAKES AND MILES OF PAVED TRAILS! COME VISIT!